ETS has been involved in countless pollution control pilot plant projects in its 45 years of operation. In most cases, ETS designed, built, operated, and tested the pilot plant. From coal-fired industrial boilers to cement kilns to SO2 removal systems, ETS is experienced in virtually any type of particulate your facility generates. 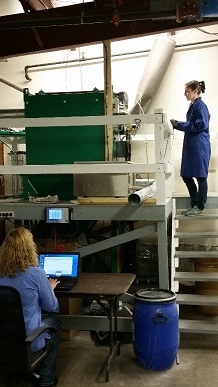 The in-house unit offers flexibility of testing with either a standard dust or a specific dust provided by the client. 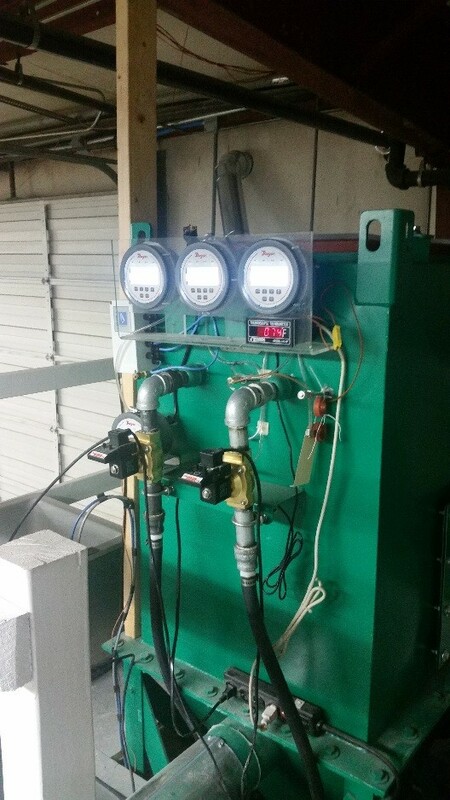 In-house testing provides a controlled environment in terms of dust-loading and pulse cleaning parameters. In addition to its 8-bag pilot baghouse, ETS also offers a mobile 4-bag unit and 2-bag in-house unit.